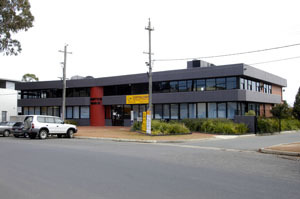 Pontus House is a two storey office building with a gross floor area (GFA) of approximately 1000sqm. 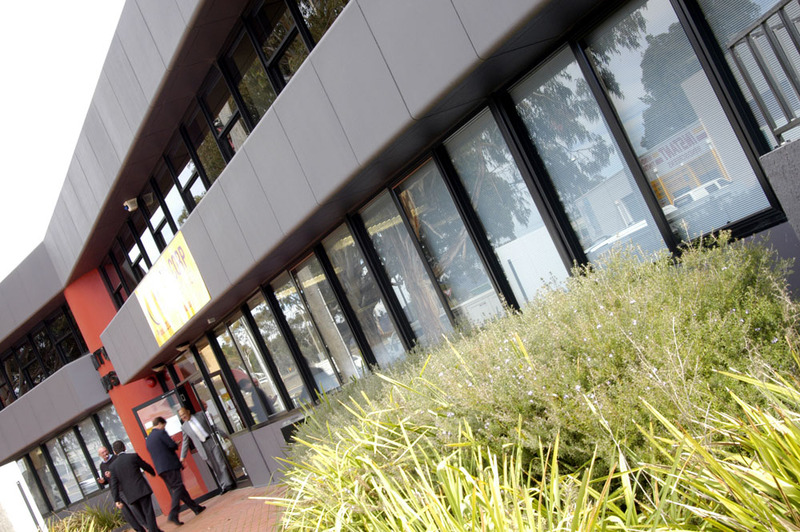 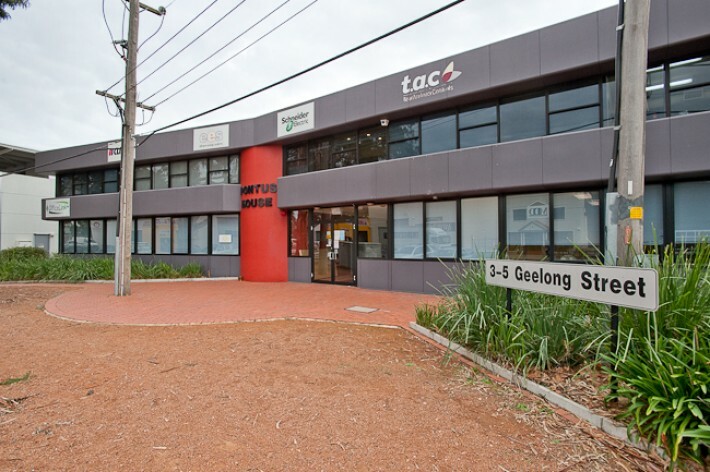 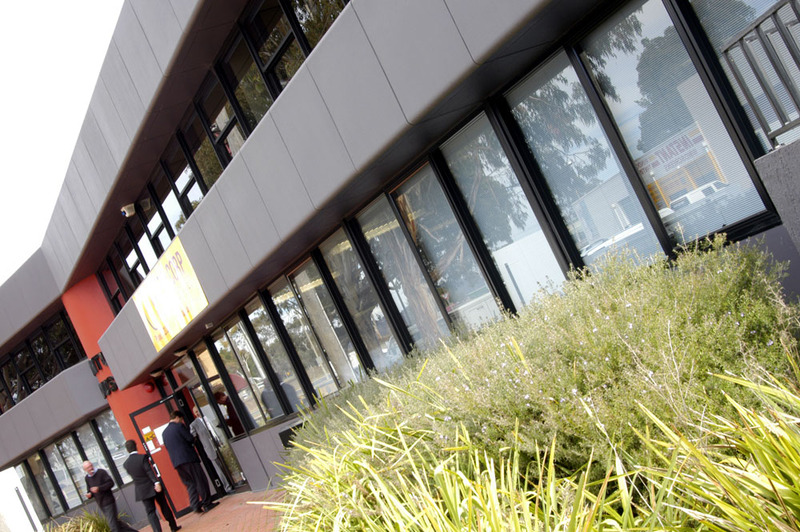 The building has a wide street frontage on to Geelong St providing a good amount of natural light into the offices. 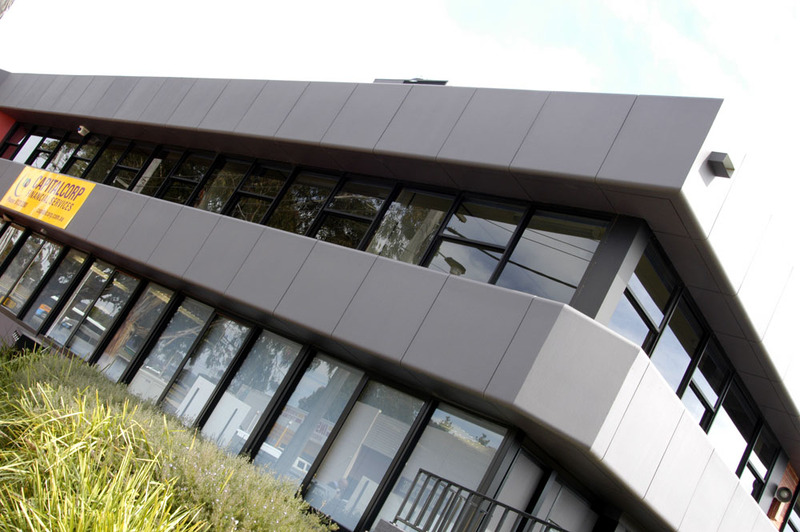 Conveniently located in Canberra’s leading industrial area of Fyshwick. 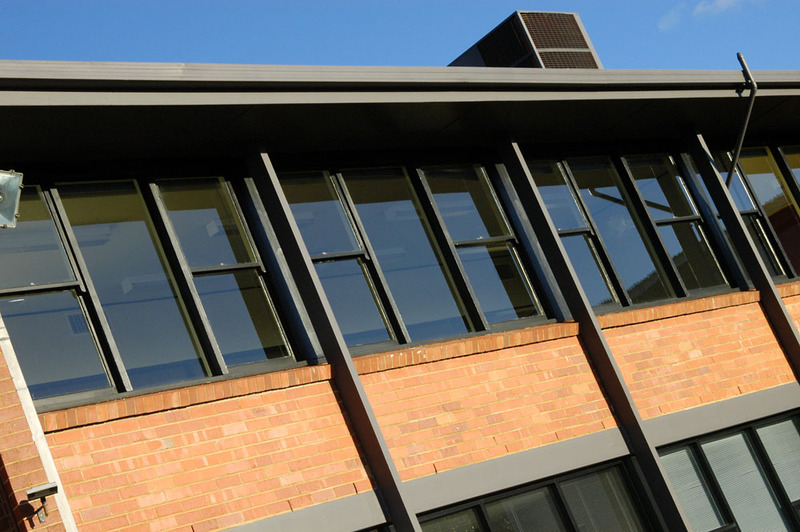 Featuring two floors of seperate office accomodation, Pontus House is available to be leased as individual tenancies or a whole occupancy. 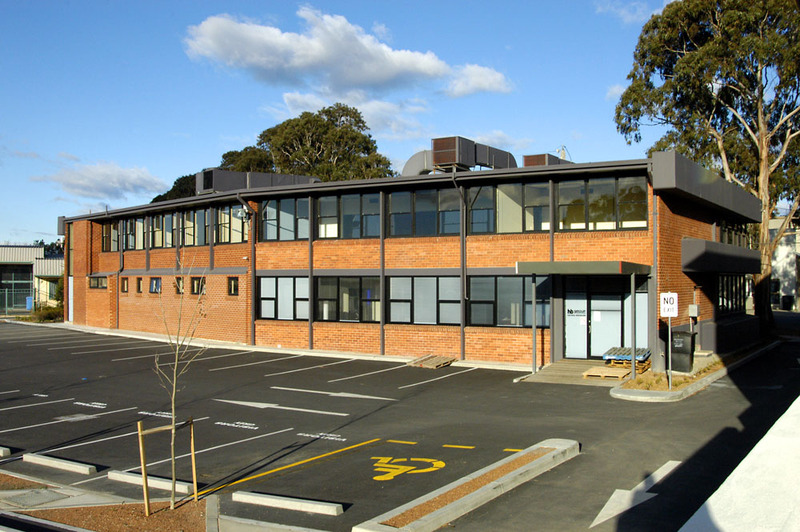 If you would like to view more information about leasing this property click here.